Foundational Training for Colts and Fillies – Halter Training Foals, Lead Line Manners, Safety and Respect, Longeing Obediently, and First Saddling. 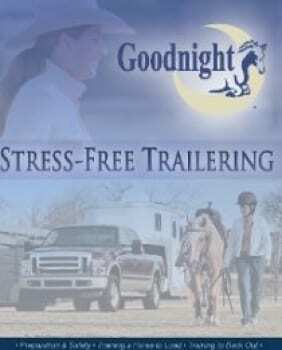 You only have one chance to raise your young horse right. You want him to be mannerly, respectful and safe to handle. 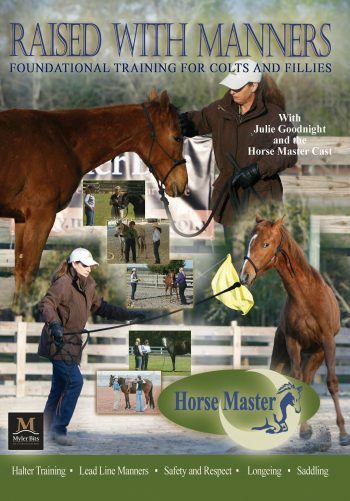 With these five lessons from the reality TV show, Horse Master with Julie Goodnight, you’ll learn techniques from halter training the foal to dealing with fractious adolescents. Halter Training Foals: Julie shows a Friesian breeder how to train a two-month-old filly to lead and have manners in preparation for her breed inspection. Lead Line Manners: Julie helps the new owner of a two-year-old Arab filly who has very little handling and is pushy, headstrong and unsafe. She’ll learn boundaries, manners and respect. Safety and Respect: Julie works with a fractious yearling filly who kicks, strikes and walks all over her owner when leading. Learn how to keep yourself safe and establish boundaries and respect. 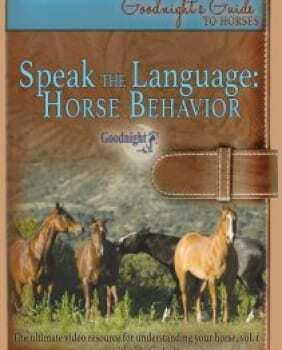 Longeing Obediently: Teach your young horse to longe without throwing a fit and to listen to you without pulling on the lead or trying to get away. 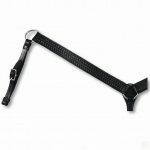 Your work will prepare your horse for under-saddle training. 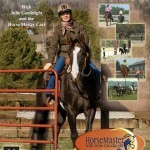 First Saddling: Teach your youngster to accept the saddle or any new stimulus with Julie’s advance and retreat lessons. Watch more under-saddle training with the Ready To Ride DVD preview included. FREE SHIPPING to the US | Coupon Code: Spring19 6 Days 13 Hours 52 Minutes 31 Seconds Left!